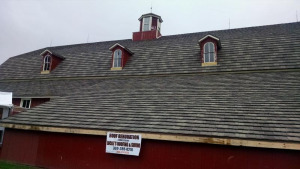 Locke's Roofing And Siding of Peoria is a local roofing contractor with long experience in business. We work with commercial and residential clients. If you need reliable roofing and siding service provider give us a call today. Locke's Roofing And Siding of Peoria provides a professional residential roofer service for people in Peoria, IL, 61616. Call us now: (309) 220-9107.